D.I.A. – THE NEW ARK? There is a lot of existing information showing that the number “3” has significant meaning to this universe and mankind. I came across this while researching something totally different, but like most mysterious things, you can follow the rabbit hole to get closer to the truth. Think about it. How often do we see the number three come up in our lives, our religious texts, and our science? Three Gifts: Gold: physical & material needs, Frankincense: mind expansion, Mir: the afterlife. Does the Pythagorean triangle represent some sort of geometry of threes? Several ancient sites have it in their architecture. As man’s collective knowledge evolves, Mathematics became a way to more precisely describe the supernatural. There was a breakthrough in history when the fabled Emerald Tablets were found and later deciphered. 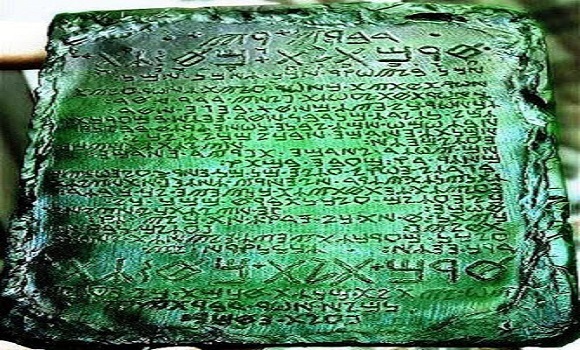 The Emerald Tablets – legend has it they were written by Hermes Trismigistus and found in the Great Pyramid. Hermes descended from the sky, so did Thoth. His whole purpose was to teach the people science. Isaac Newton translated parts of them, they are carved on green crystal, include info on the practice of alchemy and the secrets of the universe. This True without lying, certain & most true. That which is below is like that which is above & that which is above is like that which is below to do the miracles of one only thing. And as all things have been & arose from one by the meditation of one: so all things have their birth from this one thing by adaptation. The wind hath carried it in its belly, the earth its nurse. 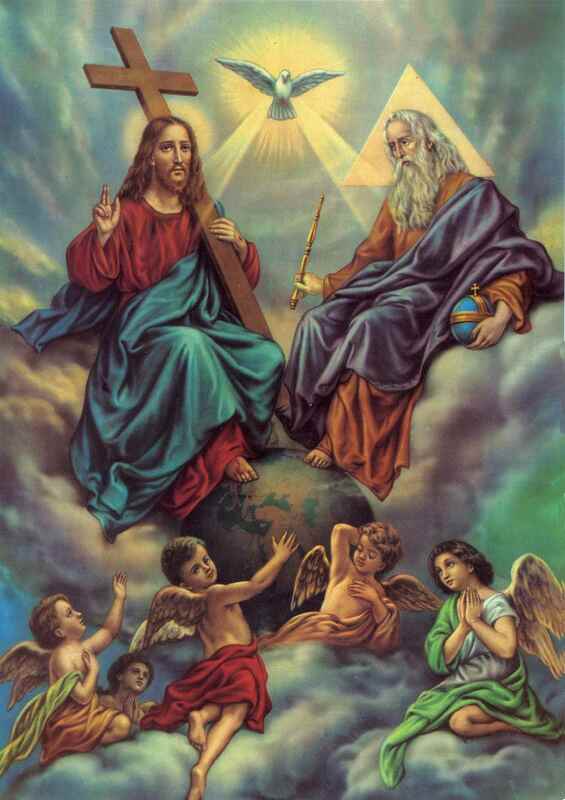 It ascends from the earth to the heaven & again it descends to the earth and receives the force of things superior & inferior. Its force is above all force, for it vanquishes every subtle thing & penetrates every solid thing. From this are & do come admirable adaptations where of the means(or process) is here in this. Hence I am called Hermes Trismegist, having the three parts of the philosophy of the whole world. The ancient wisdom of TRANSMUTATION is found in these tablets…how we can transform ourselves to become ONE with the universe, the secrets of LONGEVITY, the secrets of the COSMOS. Power, Wisdom, Awareness all arises from this interplay of three. If we take two substances, we can make a third substance out of them. This is alchemy. Three is the Power of Transformation. The end result for the alchemist. And whoever possessed this knowledge would become a master of life & death. 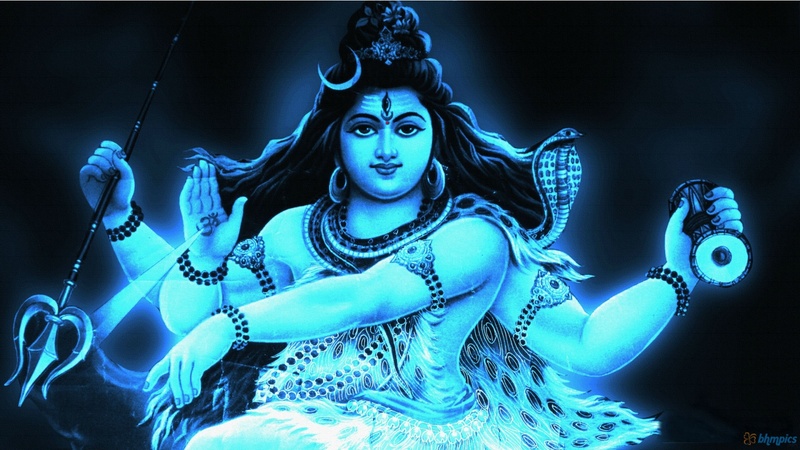 LORD SHIVA, ONE OF THE THREE GODS(TRINITY) IN HINDU RELIGION. You cannot have renewal, you cannot have continued growth, without the destructive energy. Shiva: often pictured with a Trident with three prongs, representing his 3 fundamental powers(will, action, knowledge). He is also often illustrated as having a 3rd eye in the middle of his forehead. But why? With that eye he can see things, a clairvoyance, when that eye is opened up, everything becomes clear. And then of course the universe is yours, because you are able to communicate with the cosmic frequency and can communicate with the whole. 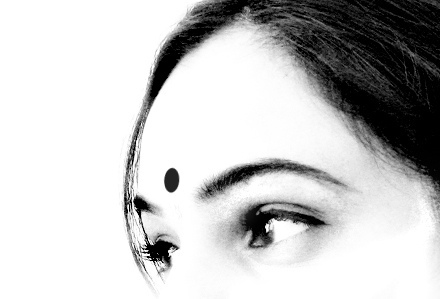 THE HINDU THIRD EYE, AS REPRESENTED BY BELIEVERS AS A SYMBOL ON THE CENTER OF THEIR FOREHEAD. What about the Pineal Gland? Brain researchers are studying this mysterious rice-sized gland in your brain because it shares many characteristics with the human eye. Is it possible a third eye exists? Something that allows us to travel to different dimensions, astral traveling, a hyper dimensional gateway that functions as a star gate built into your brain. PAST PRESENT AND FUTURE. God and Man as one. Could the trinity nature of God, also exist in mankind? Does this suggest that the power of three could somehow connect humanity with divine extraterrestrial forces? The answer is encoded within the genetic blueprint of your body. Your DNA. Triplets. The ultimate proof of extraterrestrial tampering will not come from a crashed ufo, but from understanding our own DNA…that it is written into the background of the universe itself, assembled by the basic laws of quantum physics, and the power of three is an important part of unlocking the answer. Does the physical expression of the power of three represent the design of a creator whose design we are just now beginning to comprehend? Perhaps the answer will lead us back to mankind’s place of origin, and the ultimate proof that our origins lie not on this earth, but out of this world. Very interesting, I’ve always had a fascination with the number 3. It’s even used a lot in stories for children. WHAT’S WRONG WITH THIS PICTURE? ?